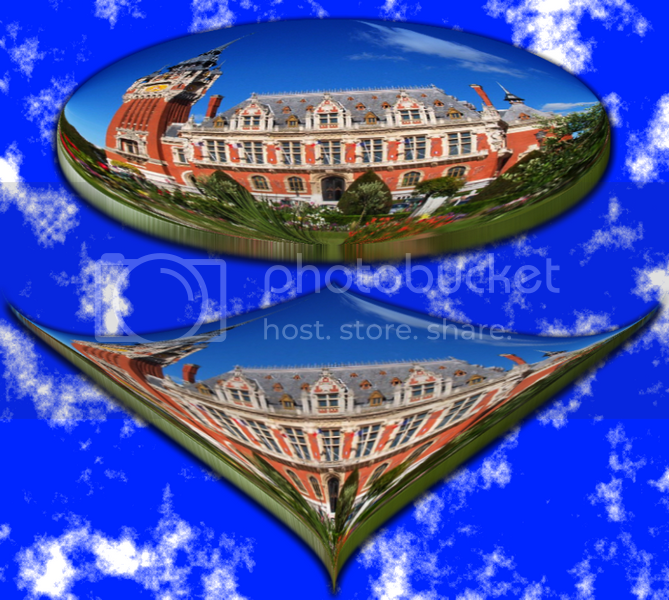 A Plugin that Re-Maps Rectangular Images into Circular Images. 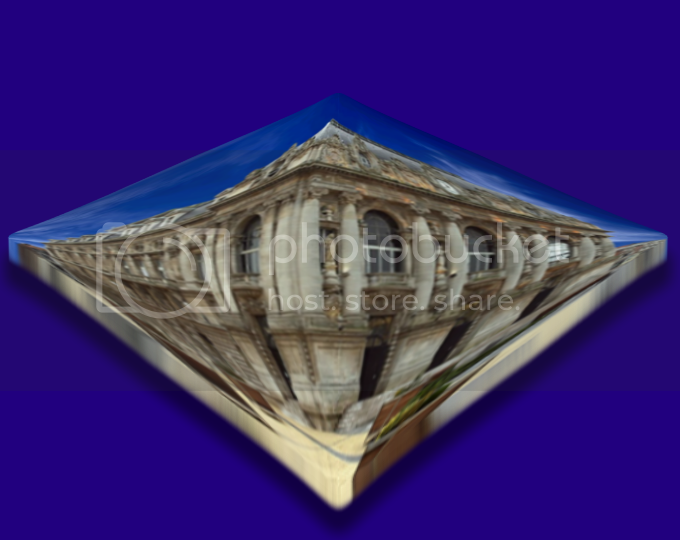 Just to be clear, rectangular image become ellipsoid, and square become circular. Cool name for the plugin! Cool plugin TR. Great fun and a great name too. cool - reflection makes it work. TechnoRobbo! Thank you so much for this Plugins and for the effort. Nice Seerose - took me second to figure it out- you kept hitting Ctrl-F.
A very good plug in, I have used it as inspiration for the sig of the week#103. I can see a lot of potential use with this. Thank you TechnoRobbo. Much fun. Thank you TR. for the effect on the lower image - I ran drum skin, then trial and then drum skin one more time. Nice example images from DrewDale, Seerose and Lloyd also. Motto - that bottom one is wild. With a couple of little changes to your code, the image can be further distorted to get a round result from a rectangular canvas. I took the liberty and added two controls, Height and Width. 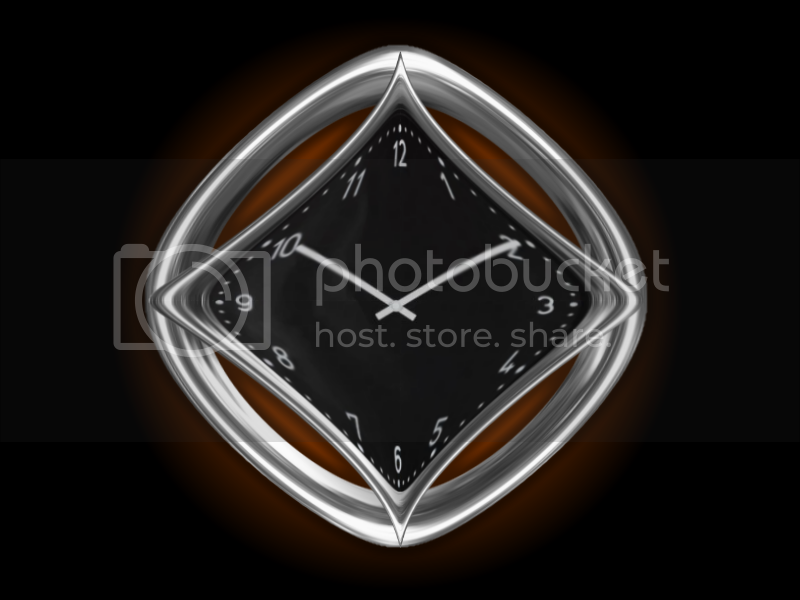 These can be used as a pseudo resize if you don't want the result to fill the canvas to the edges. 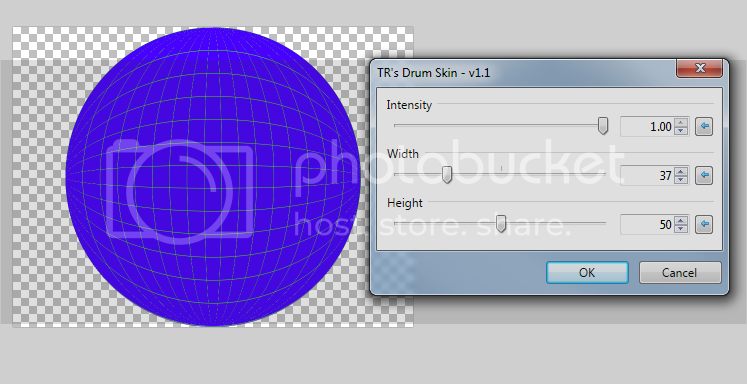 TR's & EER's Drumskin Version 1.3 uploaded. Do you still have the first version of this ? The new version is no longer showing in V3.5.11. I have the same problem. 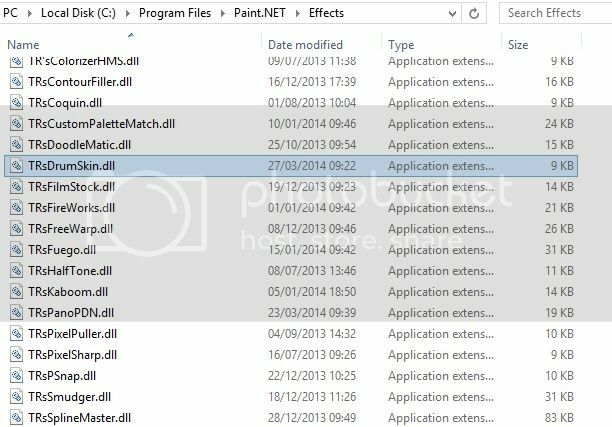 I have tried installing this twice and even though it is listed in the PDN Effects file it does not show up in the program . The previous version was fine. @ TR - have you ported the CodeLab source to VS? Heck I didn't come up with the algorithm - Pythagoras did. 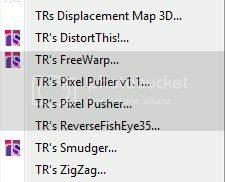 These are the only TR plugin's I have in the Distort sub menu Drum skin is not showing. Do you have the first version of this you could maybe upload again? Same here, no longer showing in the menu for me either PDN-3.5.11. Thank you again. It worked. Happy to see it working again. Thank you again TR & EER for the new tweaks. Nice job TechnoRobbo / EER. It runs and works perfectly now. Nice new additions too.